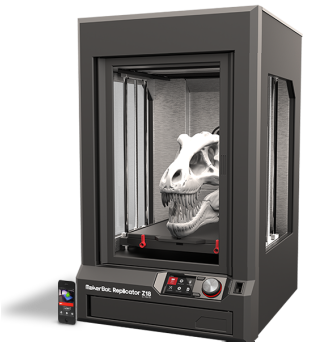 ﻿We sell high quality 3D printers and rapid prototyping machines backed by company warranties and our own highly rated support packages. We deliver across India. 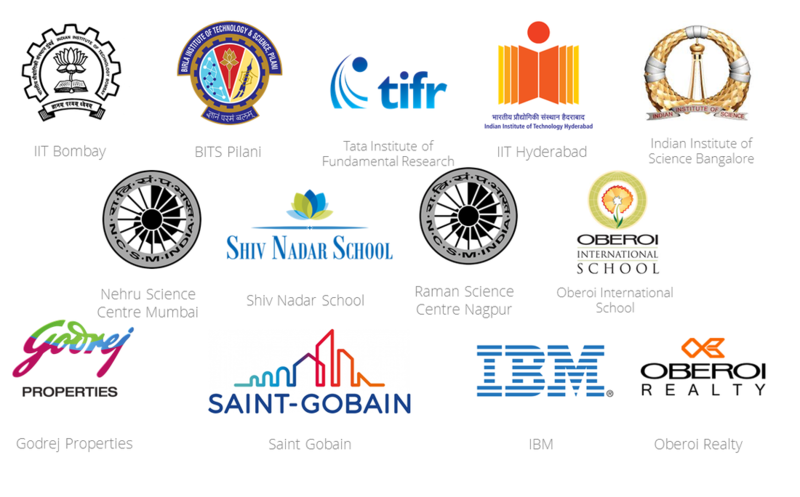 Our clients range from private individuals to multinational corporations and institutions such as IIT Mumbai. Clarity 3D Printing is an advanced 3D printing service and is based in Mumbai, India. Send us your files and we will create 3D prototypes or even useable products using our 3D printing or additive manufacturing machines. We use high quality imported machines and plastic. Bring your designs to life and get a real-life feel for products, buildings, handheld devices, and or anything else you can dream up. These machines can create useable objects, not just working prototypes! Take a look at this case study of how designer Chris Milnes designed, made prototypes, and manufactured his iphone accessory the Square Helper all using 3D printing machines! automotive, aerospace, dental and medical industries, and many other streams. It is also on the verge of a revolution in manufacturing. The next generation of manufacturing machines may well be similar to rapid prototyping machines once they become cheap and efficient. This will enable manufacturers to produce on demand, or manufacture customised products for each customer! The Engineer article on 3D printing. The economist article on 3D printing. 3D Printing is the process by which one can make an actual physical 3D model from a computer model of the object. This is usually done by adding layer upon layer of liquid plastic to form the model. The liquid plastic solidifies to form a useable plastic model. Each layer is usually in the region of 1mm thick. This process is also called rapid prototyping or additive manufacturing. The plastics used in this process are usually ABS (like Lego blocks) or PLA. PLA is actually a biodegradeble plastic. This process is called Fused Deposition Modeling or FDM, a term patented by its creators. Other, similar techniques are stereolithography, in which a laser "cures" or solidifies a liquid polymer where it touches it, and selective laser sintering, which uses lasers to fuse materials in powder form. The raft is the base on which the model sits. You may choose to have this base, or to omit it. It is usually made for models that are very thin, and need additional support, or for architectural models which need the ground as part of the model. If you need it, you can specify the size and thickness of the raft. Number of Shells this determines the thickness of the 'skin' of the model - in case the interior has an infill of less than 100%. You can specify upto 3 "shells", meaning that the nozzle will build 3 successive layers. Again, this only affects the inner structure and does not change the appearance of the model. Infill is a percentage number that determines how much of the interior of your model is solid. A 100% infill will produce an object that is fully solid, while a 10% infill will have an interior that is only 10% full of material. Note that this occurs only on the interior, so it does not affect how the model will look. This is done to consume less material and save print time. STL File or stereolithograpy file is a file format to describe the geometry of any 3D object in a way that a 3D printer can understand it. Internally, it stores surfaces as a set of meshes, or triangles, but you do not need to worry about this. Every file must be 'watertight'. You can generate .stl files from a wide variety of native files, such as Sketchup, Autodesk 123D, 3D Tin, and Tinkercad. Sketchup, (formerly Google Sketchup) is a hugely popular 3D modelling software. It is very intuitive and easy to use. However sketchup does not allow you to save as an stl file, so you will have to use a third party converter to do this. 3D Tin is a great web-based 3D modelling system that you do not need to download or install on your computer. It runs in your browser. Autodesk 123D is Autodesk's response to sketchup. It is a set of free apps that run on some smartphones and tablets too. It allows you to directly save your design as an stl file. Tinkercad is a good 3D modelling software with inbuilt support for stl files. It is available in a variety of free or paid-for flavors. Printrun is an open source software program used to run the popular RepRap series of 3D Printers. It is freely downloadable and even modifiable.